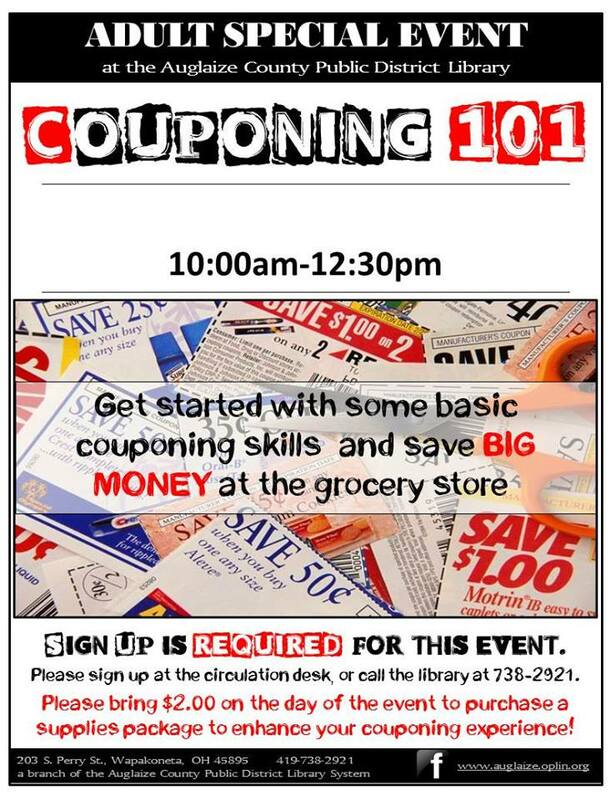 Auglaize county has booked summer coupon classes. These classes are free. There is a small fee for materials, which are optional. You can choose from the list below on which location you would like to attend. Please contact the specific location to which class you are attending. Sign up is required for these classes due to limited seating. ← Meijer – International Delight Mini I.D.’s Coffee Creamer $1.24 per box!